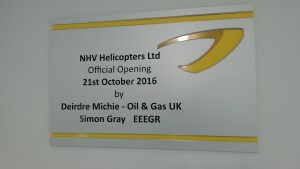 The official opening of the NHV facility at Aberdeen Airport in Scotland occurred today. 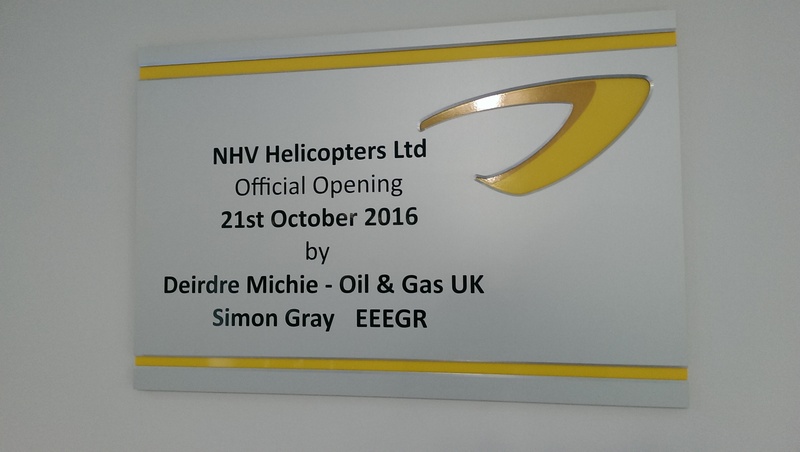 Following opening comments by Eric Van Hal (NHV CEO) and Jamie John (Base Manager Aberdeen), the facility was officially opened by Deirdre Michie (CEO Oil & Gas UK) and Simon Gray (CEO EEEGR). Deirdre Michie commented on the vital importance of investment across also parts of the North Sea oil and gas sector for the future of the industry. 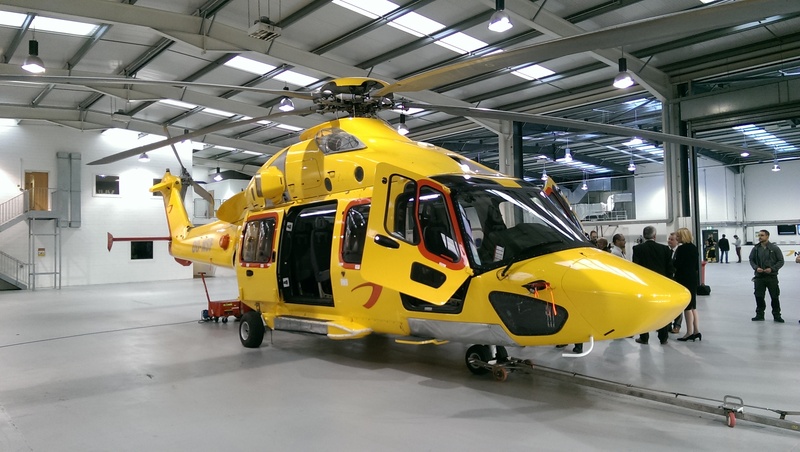 The company has two Airbus Helicopters H175 on site currently that have been on contract to Chevron since the start of the year. 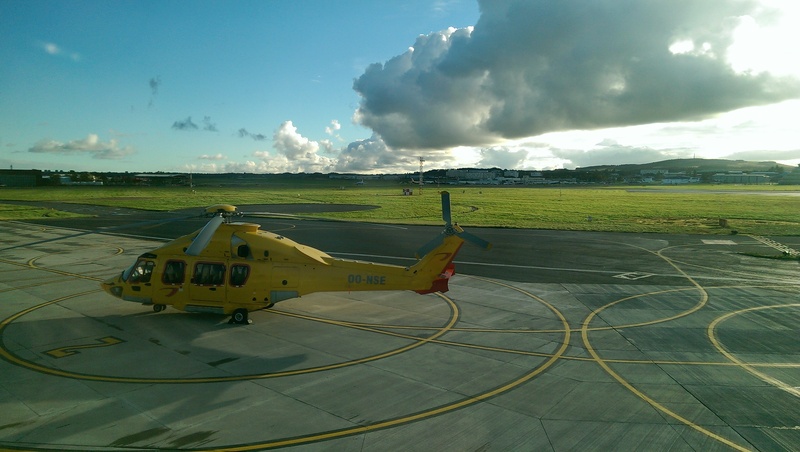 “Our new facilities in Aberdeen are very important for NHV to enable the company to serve its existing and future customers in one of the most strategic helicopter hubs of the industry. It will also allow us to strengthen our position in the UK market,” says Eric Van Hal. 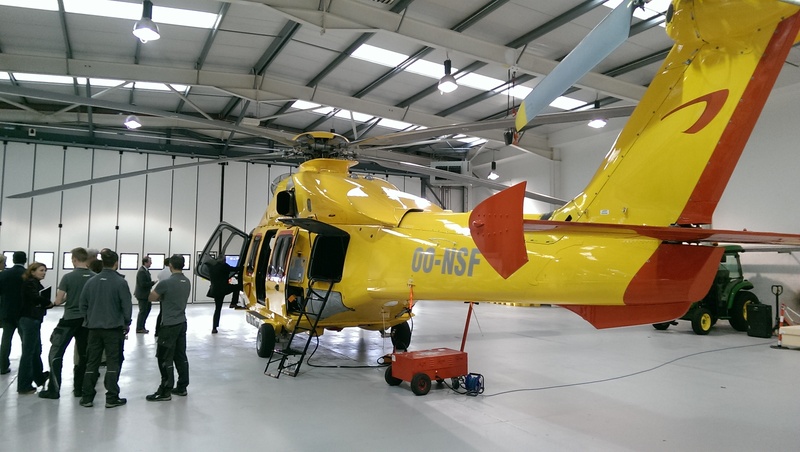 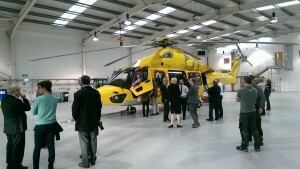 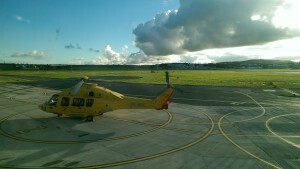 We have previously regularly reported on the heliport’s construction and the entry of service of the H175 with NHV. 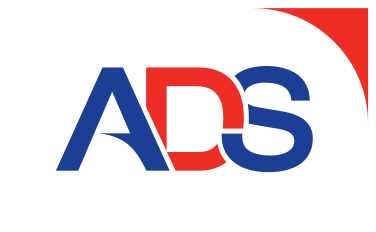 Aerossurance has extensive helicopter safety, operations, heliport, aviation service contracting and air logistics experience.